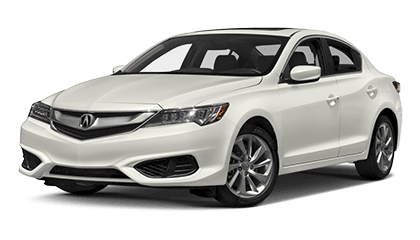 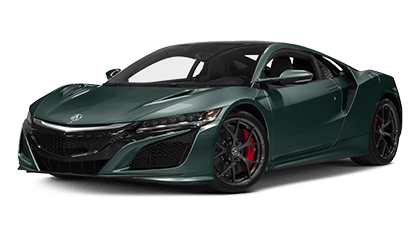 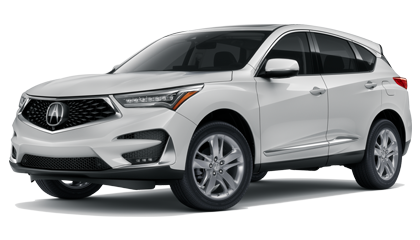 The new Acura RDX moves with self-possessed athleticism across city street, interstate highway, and off-road trail thanks its 279-hp 3.5L V6 engine. 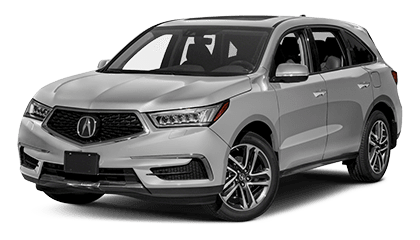 Available all-wheel drive ensures exceptional traction across treacherous terrain or weather, even with all seats filled or 61.3 cubic feet of cargo room loaded. 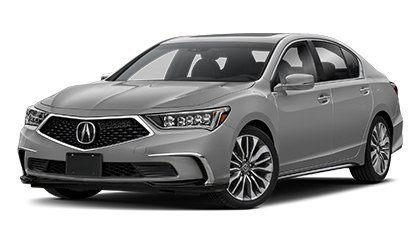 Despite its engagingly capable drive, it’s also packed with creature comforts. The new Acura RDX includes plenty of premium features as standard, including heated seats and power liftgate, with upgrades including adaptive cruise control and GPS-linked climate control. 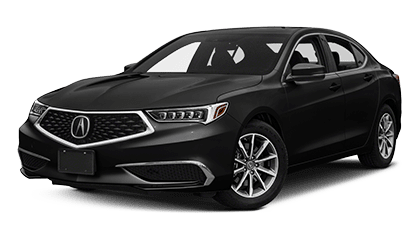 Cabin materials are first-class, and the elevated rear row ensures exceptional legroom and visibility. 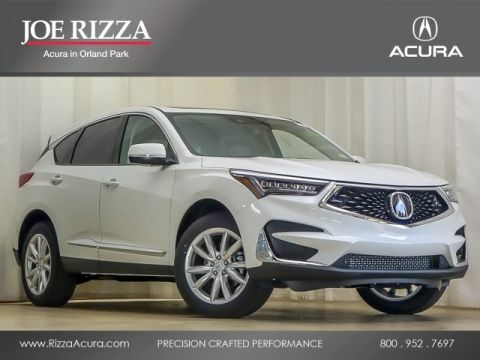 It’s a family vehicle that still turns heads and tackles the great outdoors. 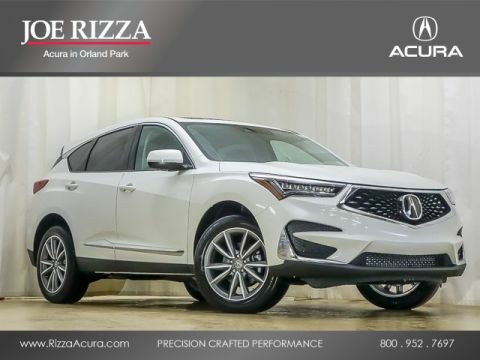 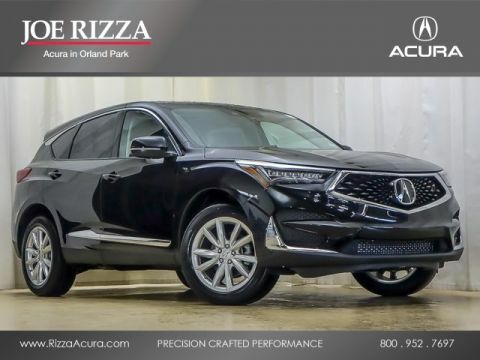 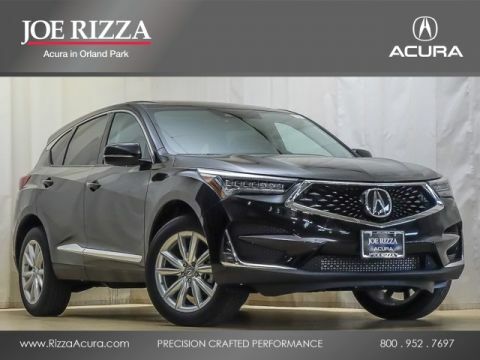 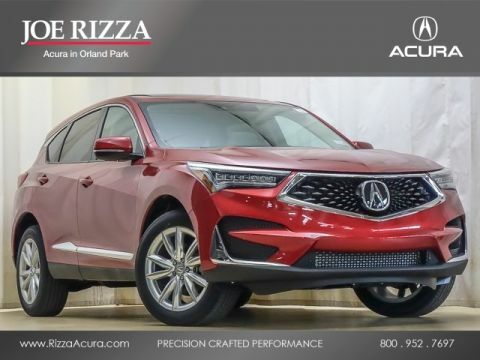 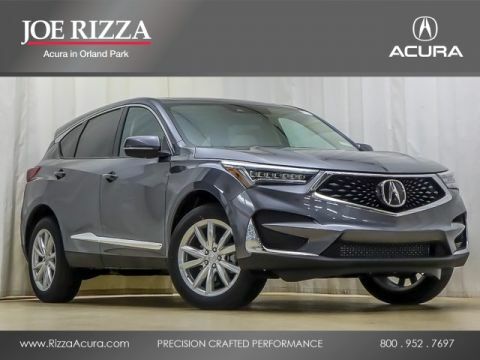 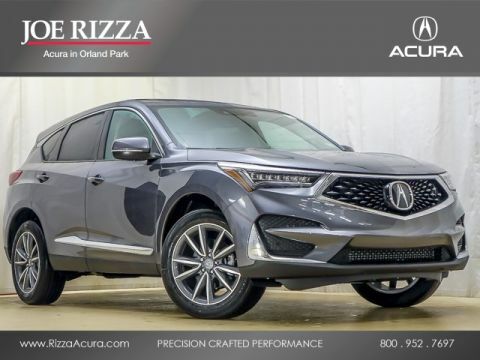 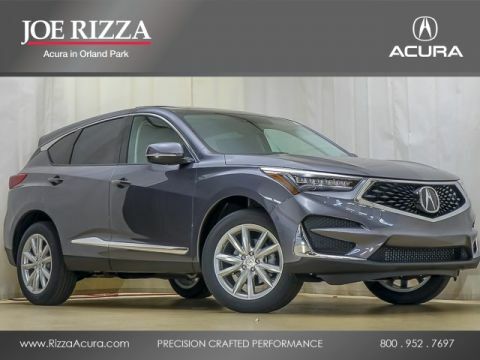 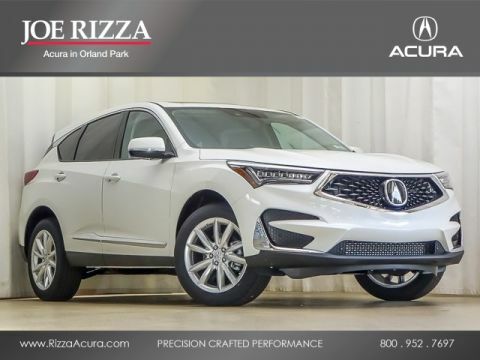 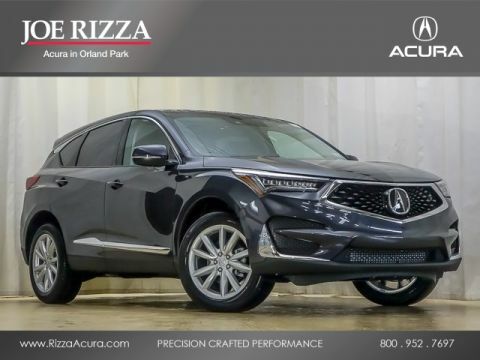 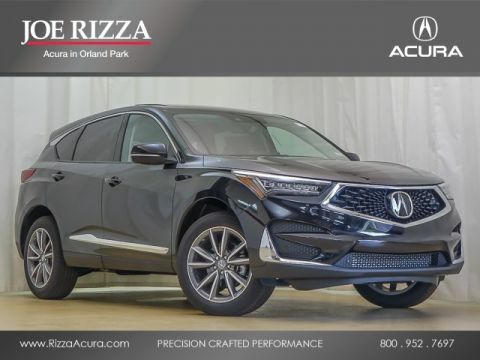 As summed up by the team over at Edmunds.com, “If a small, luxury SUV is on your shopping list, you should consider the 2017 Acura RDX.” You can apply for financing right away, or you can visit Joe Rizza Acura for a closer look — you’ll find us just a short drive from Orland Park, Tinley Park, and Oak Brook.